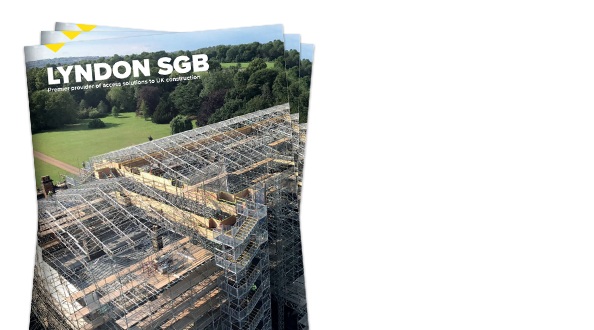 Lyndon SGB is a leading scaffolding and access service provider. 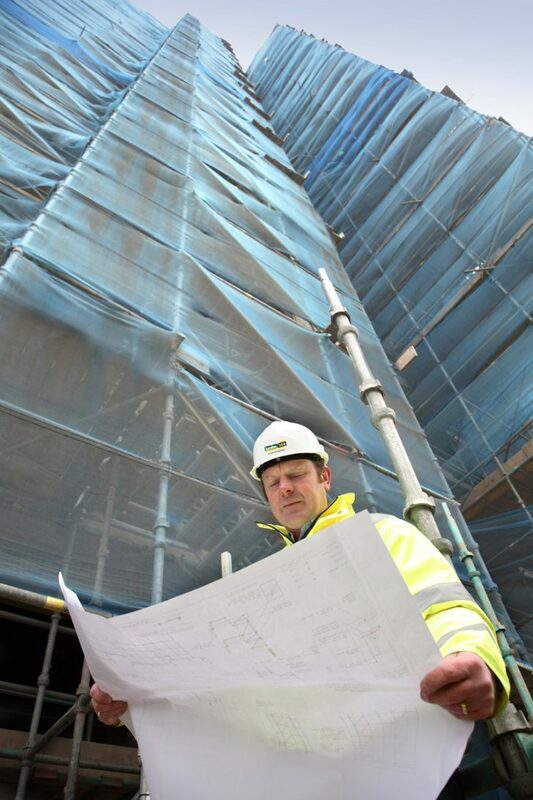 Customers choose us as their temporary works partner of choice to help them get their projects done safely, on time and on budget. 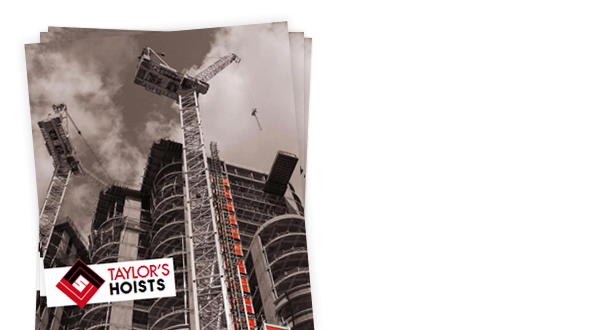 You can view current opportunities by clicking here.